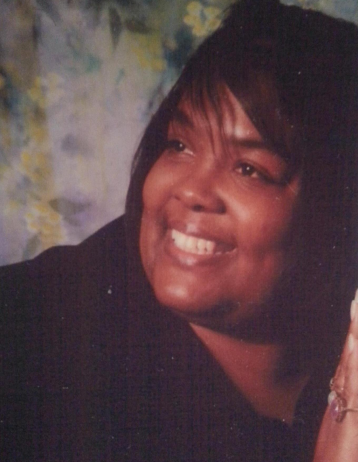 Ms. Pamela Denise Kent Eatmon, 46, of 5609 Wellons Court, Wilson, NC, passed away on January 22, 2019. The funeral service is scheduled for Sunday, January 27, 2019 at 1:00 pm at L N Forbes OFWB Tabernacle, 1801 Lane Street, Ext., Wilson, NC. A wake service will be held on Saturday, January 26, 2019 from 7:00 pm until 8:30 pm at Atkins Memorial Tabernacle, 6740 Rock Ridge Sims road, Sims, NC. The family will receive friends at the home of Ms. Reversa K. Strickland, 11287 Eastwood Court, Bailey, NC and at the home of Ms. Debbie Eatmon Bouhli, 7225 Gourd Brand Road, Lucama, NC. The family will assemble at the home of Ms. Reversa K. Strickland on Sunday at 11:30 am in preparation for the funeral procession. The arrangements are entrusted to Stevens Funeral Home, 1820 Martin Luther King, Jr. Parkway, Wilson, NC.